West Springfield, MA – Allied Machine & Engineering, a leading manufacturer of holemaking and finishing solutions, showcases their new 4TEX indexable carbide insert drilling system in booth #5453 at EASTEC. 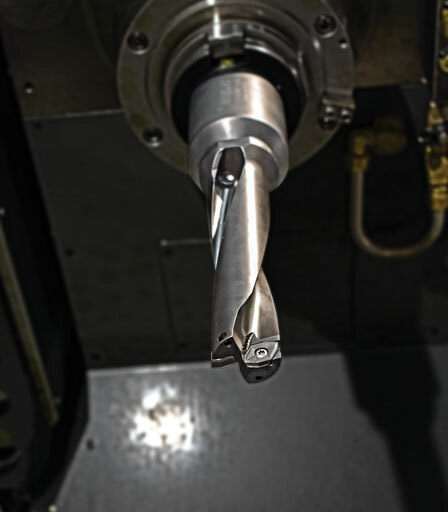 Engineered to create optimal chip formation for efficient evacuation in holemaking processes, the drill outperforms other standard drills by delivering higher penetration rates in light duty machines. 4TEX excels in challenging applications that include interrupted cuts or drilling high temperature alloys and stainless steels. The indexable insert drill is ideal for making shallow 2xD, 3xD, and 4xD holes in the 0.472” – 1.850” (12mm – 47mm) range. The 4TEX drill’s unique design increases core strength, improving hole size and straightness. The flute space of the internal cutting edge side, where chips often cluster, is 1.6 times larger than typical IC drills. Dual twisted coolant outlets improve penetration rates by enhancing coolant flow and generating superior chip evacuation. Located in Dover, Ohio, Allied’s precision holemaking technologies provide end users worldwide with the highest level of performance. 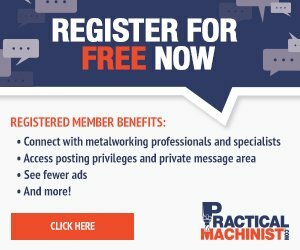 Precision engineering and expert application support make Allied the first and best choice for solving complex metal-cutting challenges.